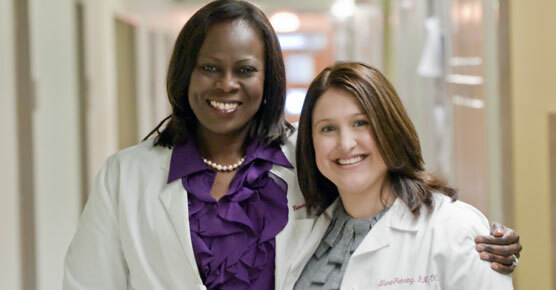 Many different health care experts participate in the care of each person with breast cancer. 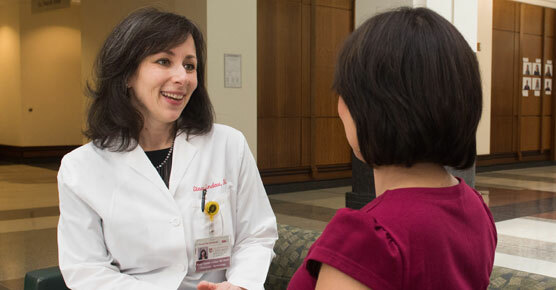 Because communication among these specialists is vital, the entire team meets weekly at the University of Chicago Medicine Multidisciplinary Breast Cancer Conference to plan care for breast cancer patients. 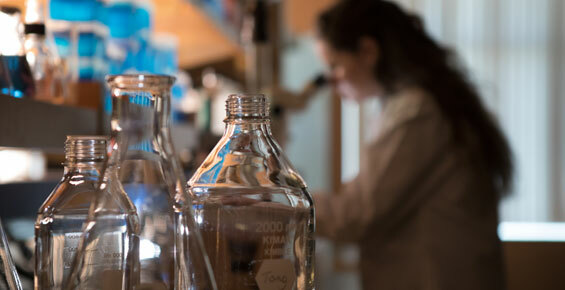 At these meetings, participants share information and insights from patient care and research, leading to the best possible treatment for each patient. Our nurses here at University of Chicago Medicine are really second to none. Our recent magnet designation I think just validates what we all know. Our clinical outcomes related to our nursing care are consistently amongst the best in the nation. I think our staff, through our education levels, demonstrates our commitment to our profession. Their caregiving, their hearts, and their minds really shine through in every patient, every interaction. And we're constantly striving to be better.